Amazon is one of best websites for amazing Black Friday deals because the company really embraces this sale period and offers some great discounts. 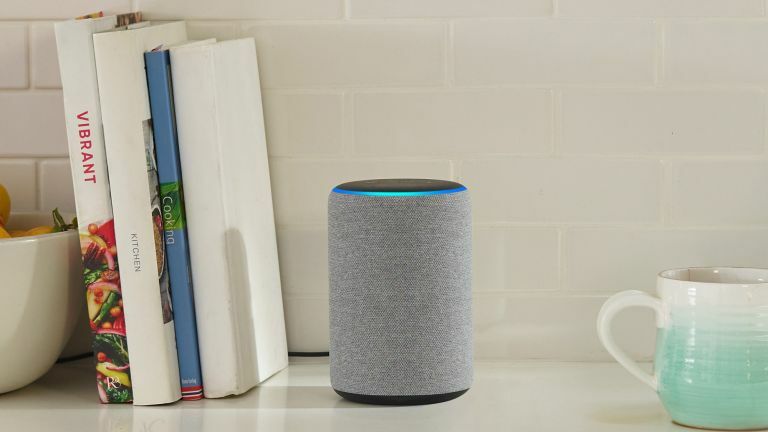 Below, you can browse our pick of the best Black Friday Amazon deals for unmissable offers on everything from Amazon smart home devices, TVs and vacuum cleaners to electrical appliances, DIY must-haves and garden equipment perfect for the summer months. We've got plenty of deals on our dedicated Black Friday page, too, from washing machines to beds and TVs, we'll be bringing you Black Friday deals you won't want to miss out on. Fry, bake, roast and grill all your favourite family meals in a healthier, more convenient way! Want to upgrade from your slightly worst for wear cafetière? Get an amazing deal on a swanky new coffee machine this Black Friday. This Nespresso Lattissima Touch even has a personalised drink option to memorise amount of coffee and milk required for your favourite drink. Enjoy streak-free cleaning with the handy Karcher Window Vac - perfect for cleaning windows, mirrors, showers and even kitchen cabinets. With 44 per cent off right now, pet owners should get their paws on this before it sells out. Looking to get a great deal on a vacuum cleaner? This Shark vacuum is lightweight, compact and easily glides from carpet to hard floors. Oh and you don't even have to wait till Black Friday to save money. Looking for more Amazon deals? Not finding what you want in Amazon's early Black Friday deals? We've got tons more Amazon deals for you to check out below.